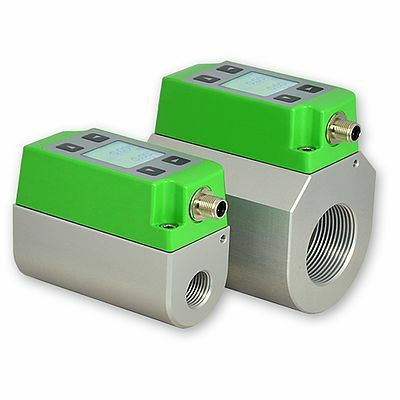 E+E Elektronik’s EE741 flow meter accurately measures the consumption of compressed air and gases in DN15 to DN50 pipes. It is suitable for leak detection and thus contributes relevantly to cost reduction. The EE741 features an integrated consumption meter and is available with analogue outputs or Modbus RTU interface. The modular design facilitates installation and removal of the transmitter.